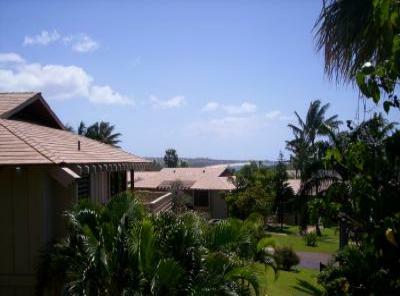 Beautifully designed condo with a spectacular unobstructed ocean view. 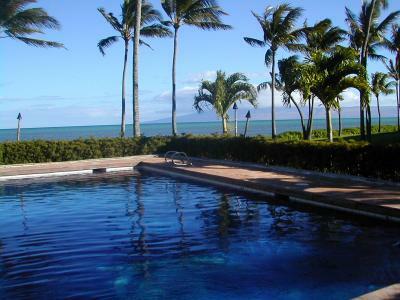 Oceanfront, Artful, Private Home with Lush Yard! 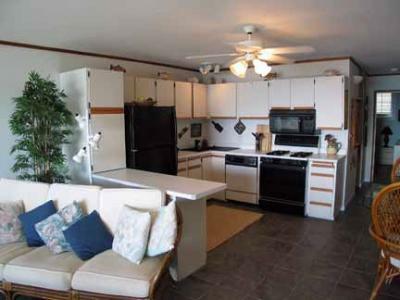 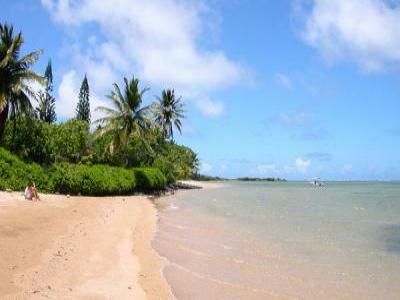 Charming 2 bdrm/1 bath beachfront cottage on own secluded beach. 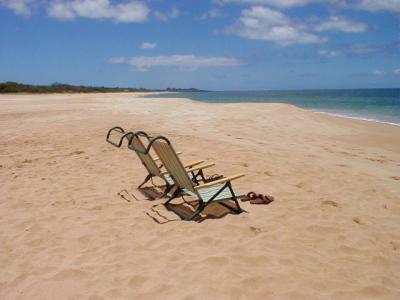 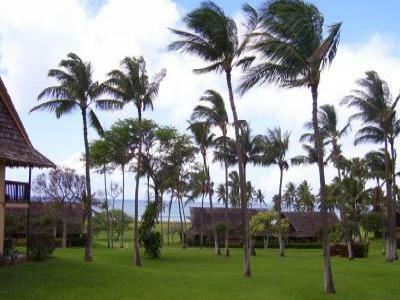 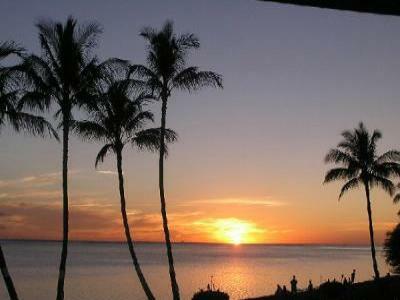 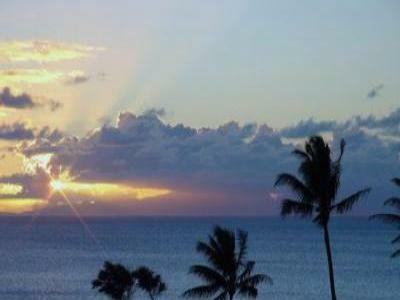 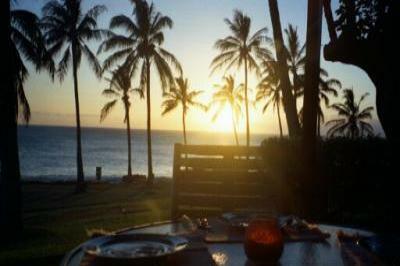 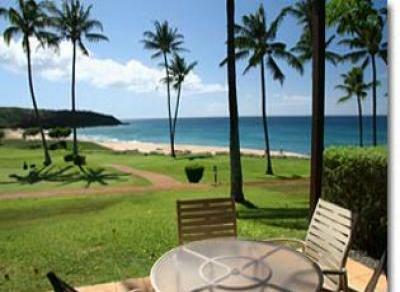 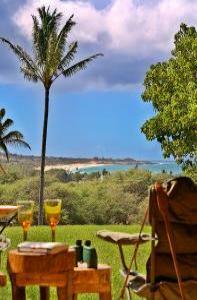 Beach/ Golf Getaway: Visit Hawaii as it used to be!